IRG Sports + Entertainment™ (IRGSE), proud portfolio company of TPG; parent company to the International Hot Rod Association™ (IHRA); one of the fastest-growing professional racing circuits globally, today, announced that Mike Dunn has been installed as President of the IHRA organization in advance of the complete reorganization of the company and its various operations. Dunn, one of the most successful drivers and team organizers in the history of motorsports, joins the IHRA after spending the last 14 years as the face of major league professional drag racing for ESPN. 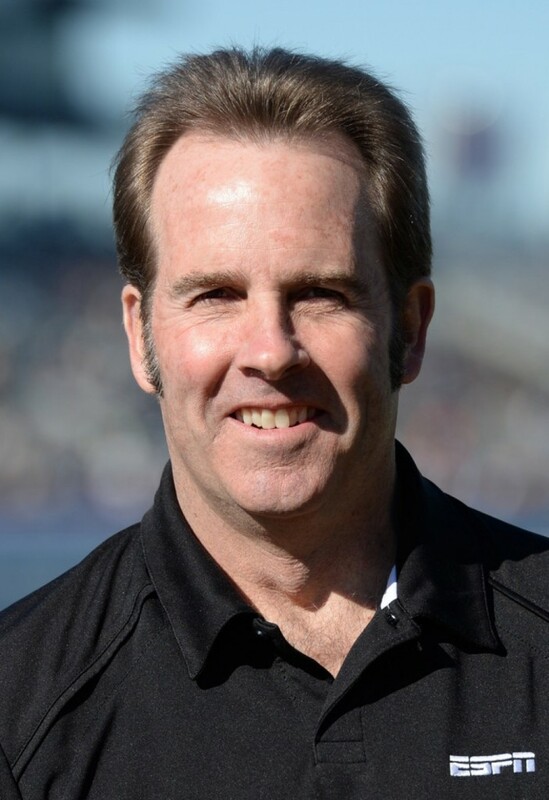 Dunn is one of only four drivers to ever win 10 or more races both Top Fuel dragsters and Funny Cars, joining fellow legends Don Prudhomme and Gary Scelzi and six-time world champion Kenny Bernstein. The son of Hall of Fame Drag Racer “Big Jim” Dunn, Dunn began racing just before he turned 20 in 1976. The following year he earned his Funny Car license before taking a job as a crew member for legendary car owner Roland Leong and working for him until 1980. Respected by his peers for being a mechanic as well as a driver and for always getting his own rides and consistently producing, Mike has forged a solid career and ranks among the most prolific drivers in fuel racing history with 22 NHRA national event victories. In 1987, the Southern California native obliterated Funny Car’s 280 mph barrier, setting the National Speed record in Dallas, Texas and enjoyed the best season of his career in 1991, finishing third in the final points standings. In 1999, Dunn received one of his greatest honors: selection as Car Craft Top Fuel Driver of the Year, an award that in the past has gone to greats of the sport “Big Daddy” Don Garlits and Shirley Muldowney. He left competitive driving in 2002 joining ESPN telecasts for the NHRA Drag Racing series, a position he held until leaving last fall. The current 2016 IHRA Drag Racing Series is serving as an interim year between the current format and the restructuring format which will be announced throughout the 2016 season. The 2016 Competition Schedule begins at Orlando Speed World Dragway (Orlando, Florida) with the AMSOIL Spring Nitro Nationals on Friday, March 4, 2016. Highlighting the 2016 schedule will be stops in: San Antonio, Texas; Grand Bend, Ontario; Edmonton, Alberta; Martin, Michigan; West Salem, Ohio and Budds Creek, Maryland. The full schedule can be found at http://www.ihradrs.com/schedule/.